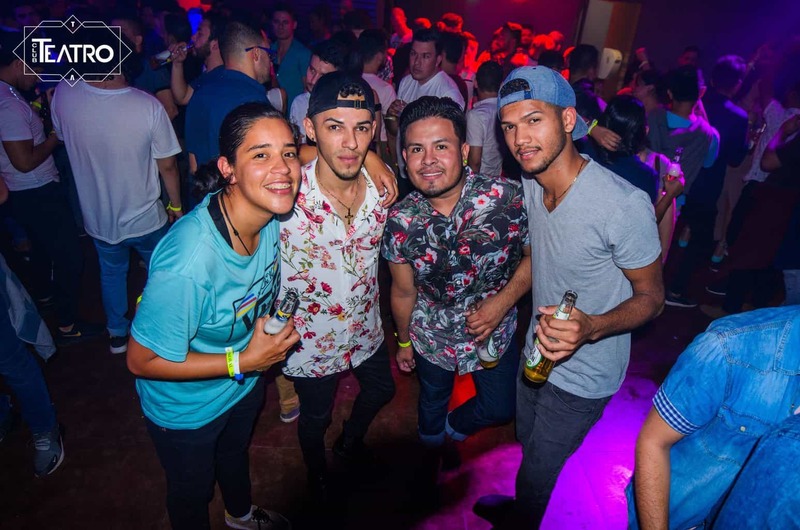 Club Teatro is one of the biggest gay nightclubs in Costa Rica, and serves as San Jose’s best venue for gay nightlife. 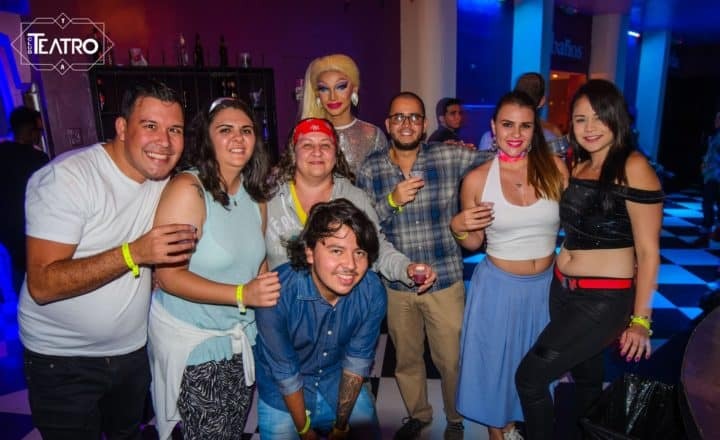 The club is famous for its wild drag performances from the country’s biggest drag queens, and their jaw-dropping mix of female impersonation, dance and circus skills. They sometimes also book the stars of RuPaul’s Drag Race. Club Teatro has a modern and fresh atmosphere, attracting many of San Jose’s younger crowd. 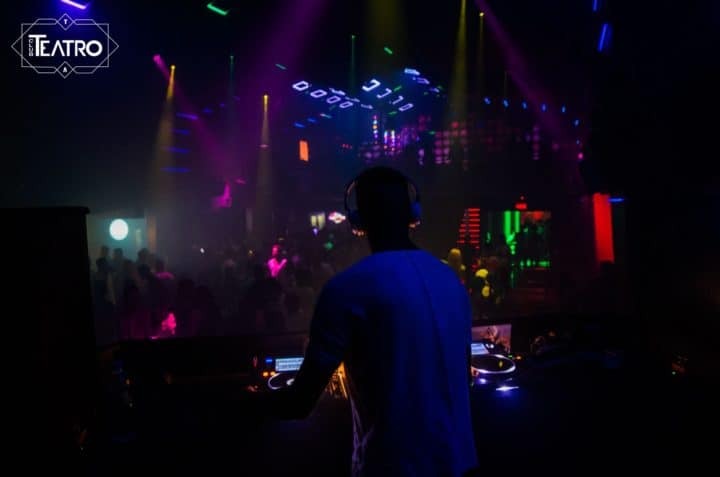 If you’re looking for an unforgettable night out with hot guys, hot girls and Costa Rica’s best dance DJs, Club Teatro is the place to be.